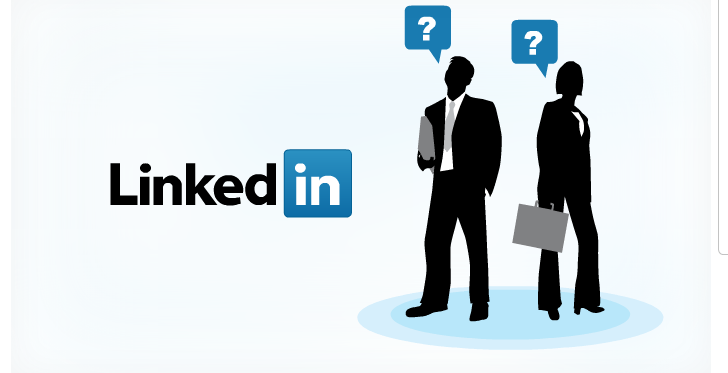 Driving leads from Linkedin requires a strategy, knowledge and some time. Our training gives you the strategies and knowledge you need while helping you to effectively manage your time. Bespoke in house training. We spend the time to understand your objectives and market so we tailor the training to work best for you and your business. This is ideal for larger teams and businesses. Lead generation training seminars. Aimed at smaller businesses or teams. Usage of company pages in relation to your personal profile. How to integrate and enhance. You will go away with a practical plan of action and reference documentation on how to use Linkedin to fulfil your objectives. You will also get unlimited follow up email and phone support to make sure you get the results you want. Engaging, enlightening and extremely useful. Alex’s training session enabled our sales and marketing teams to really work LinkedIn. It’s made a real difference to Cloud Direct’s business. Everyone who attended the course thoroughly recommends Alex’s training and ongoing insights. A great course by Alex, I learnt more in 3 hours with him than I have in the last 3 years. I attended the second of Alex’s LinkedIn Course and came away with some great tips on boosting leads from LinkedIn.com. Alex’s in-depth knowledge of this site and its features is certainly to an advanced level. If you’re looking for training on getting more from LinkedIn then Alex is the man to talk to. Highly recommended.